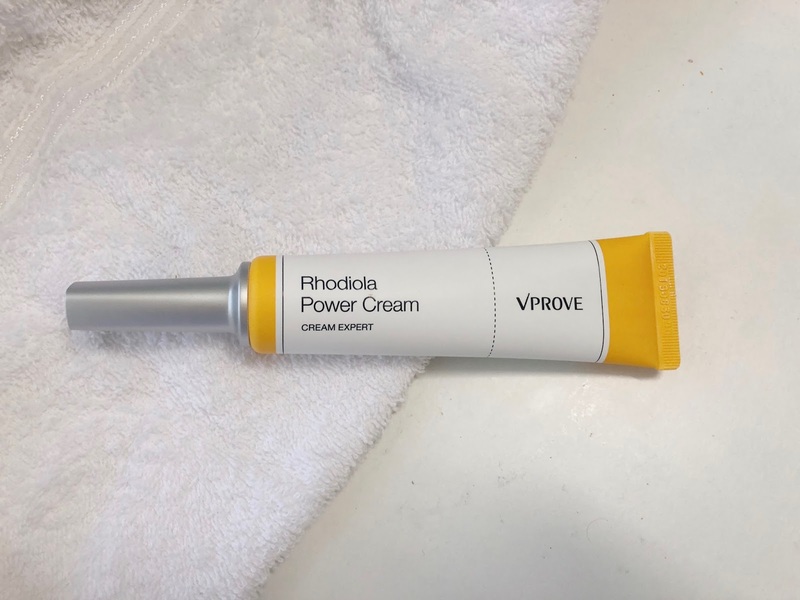 Today, I am going to share with you guys about my experience with VPROVE Rhodiola Power Cream. How I use this cream? 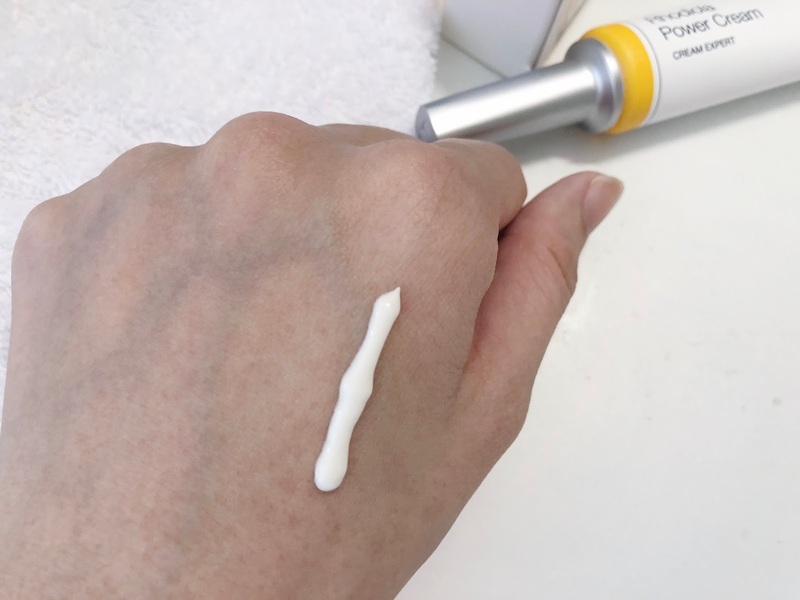 From the website: At the cream stage, take an adequate amount, gently smooth over the face working along the skin texture and gently pat for absorption. Normally I use this after applying my toner, essence, serum. 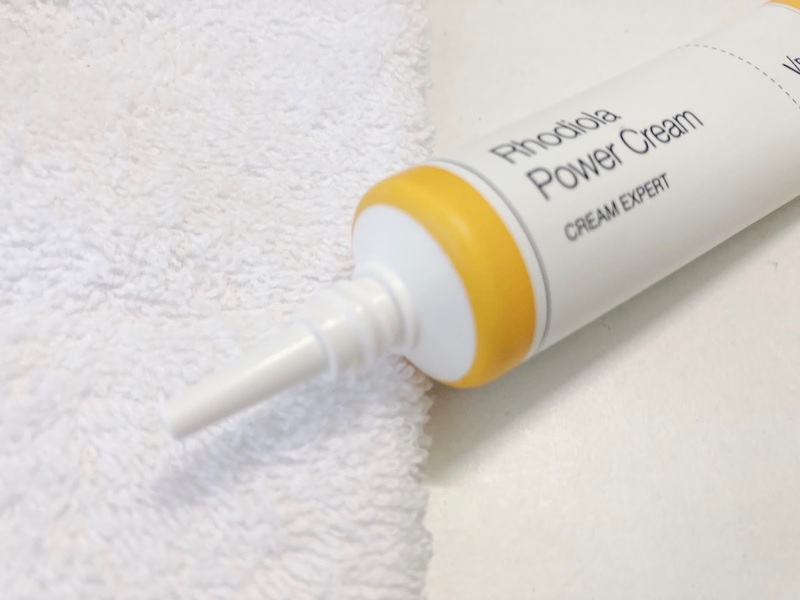 Use this cream as a moisturizer. It is in a 35 mL tube yellow plastic packaging with a long nozzle and aluminium cap. The packaging is quite interesting and eye-catching. I LOVE LOVE LOVE my cream in a tube packaging like this, instead of a jar because hygienic issue. 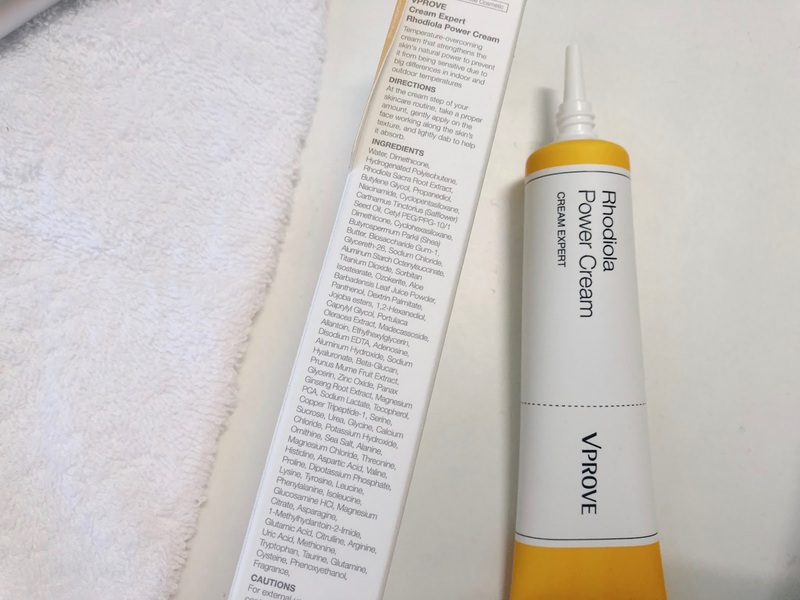 WHY CAN'T OTHER MOISTURIZER DO THIER PACKAGING LIKE THIS? Seriously, this is the best packaging. The nozzle opening is quite small, so it's really easy to dispense the cream. For the packaging, it's 10/10. It's yellow-ish white in colour, not so yellow, even if the packaging is yellow. It's creamy and smooth. It's quite thick but it is definitely not heavy. It leaves a matte finish and works great as a makeup base. It's like floral-ish, like a flower. The scent is quite strong even after applying on my skin. Rhodiola Sacra Root Extract - High in antioxidants and flavonoids. Research has shown it can help improve the appearance of fine lines and wrinkles. Niacinamide is one of my FAV ingredient. 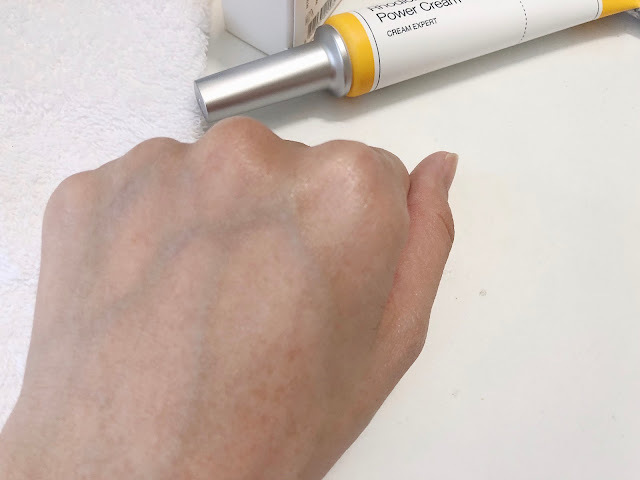 It's a skin-restoring ingredient that can visibly improve the appearance of enlarged pores, fine lines, and dull skin. 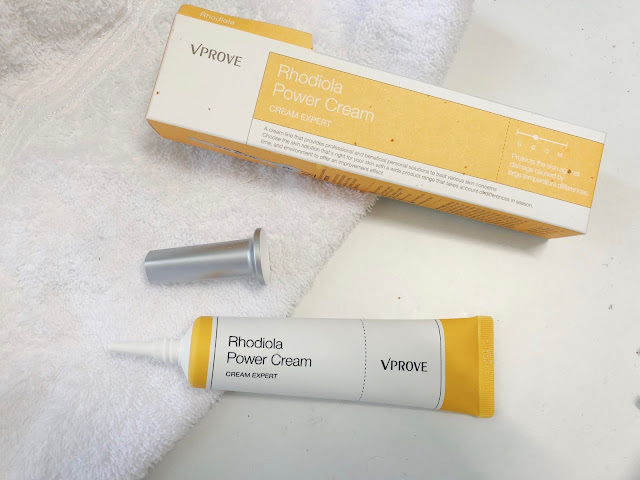 I got this VPROVE Rhodiola Power Cream from BEAUTYSTALL's website www.beautystall.com/en/vprove. To be honest, I am not really familiar with this brand. 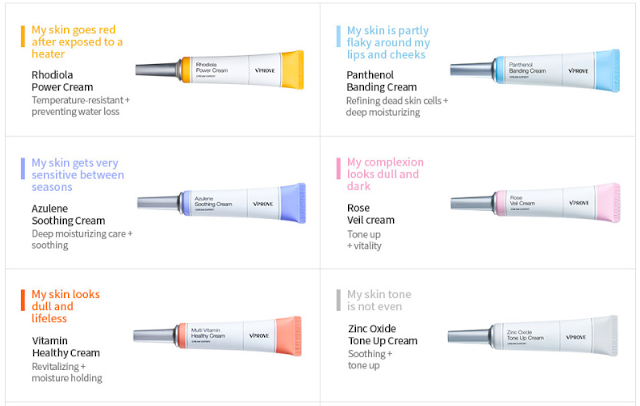 VPROVE is a Korean Brand that claims everyone can use, even for sensitive skin. 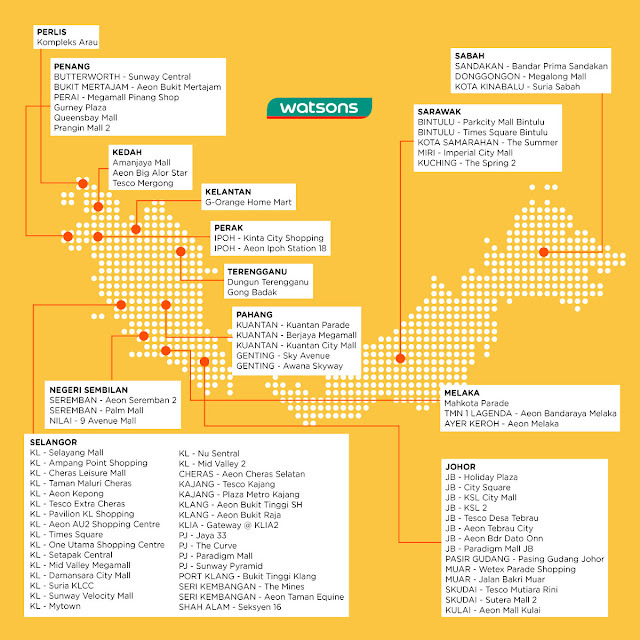 Made from safe ingredient and, patented ingredient and and natural ingredient. That is why I decided, why not if I try this? In terms of the packaging, like I mentioned before, I really LOVE this kind of packaging since this cream is rich with anti-oxidant. 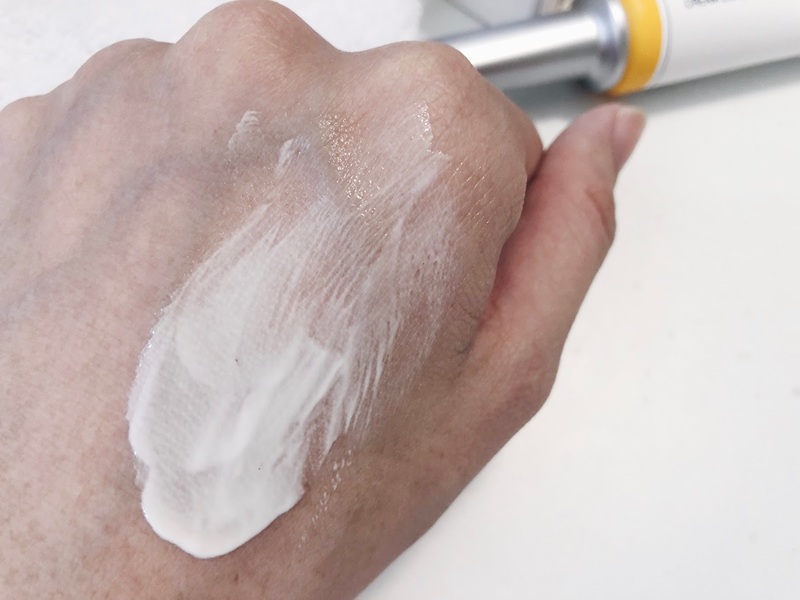 It's really useless to have a cream or moisturizer that is rich with anti-oxidant but it's in a jar packaging since the anti-oxidant will be less effective if it's being exposed to air. I think it's really suitable for people with combination and normal skin. For dry skin, I think this cream is not really enough. It's great as a day cream and makes your skin smooth and really good as a makeup base. 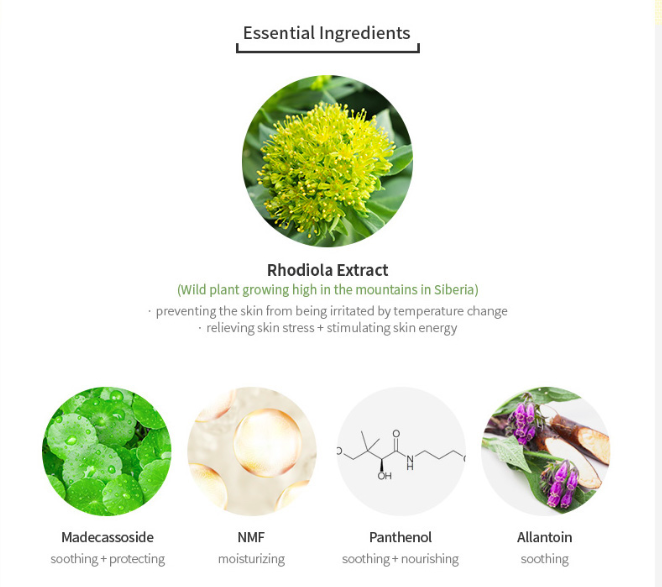 In terms of the ingredients, I love the Rhodiola extract as an anti-oxidant, niacinamide, Madecassoside, NMF etc which is really good for the skin. I didnt experience any irritation, breakouts, redness etc. It's good. It makes my skin feels soft, however if you have dry skin as me, you need to add with other moisturizing cream. 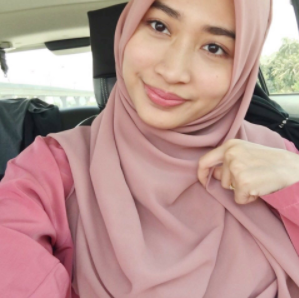 Use the code "IMAN" and get RM15 off on VPROVE products only. This promo code only valid at BEAUTYSTALL purchase. 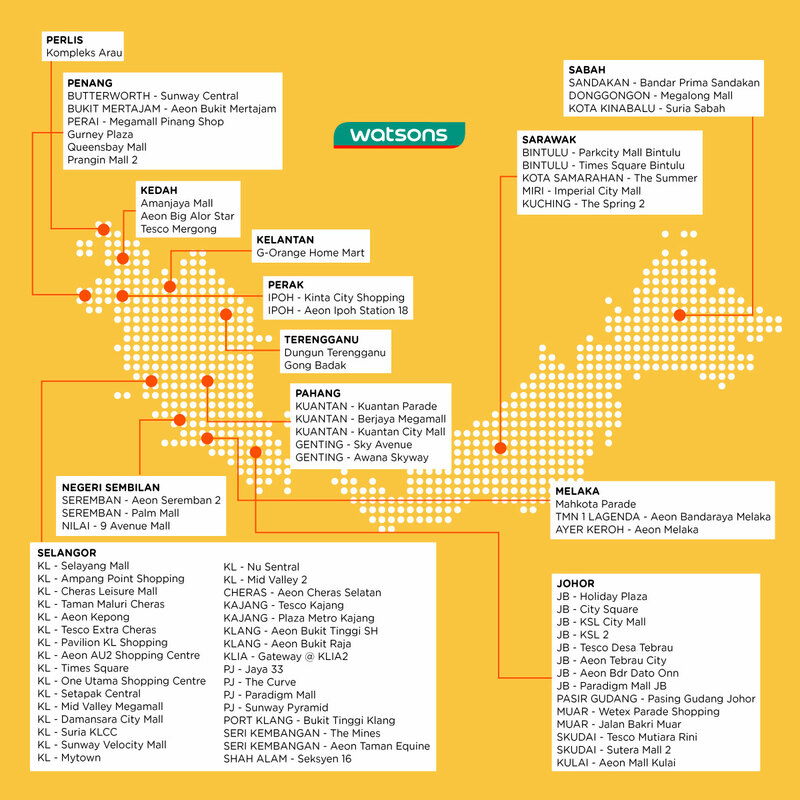 VPROVE id also available in Watsons so don't forget to check them out!